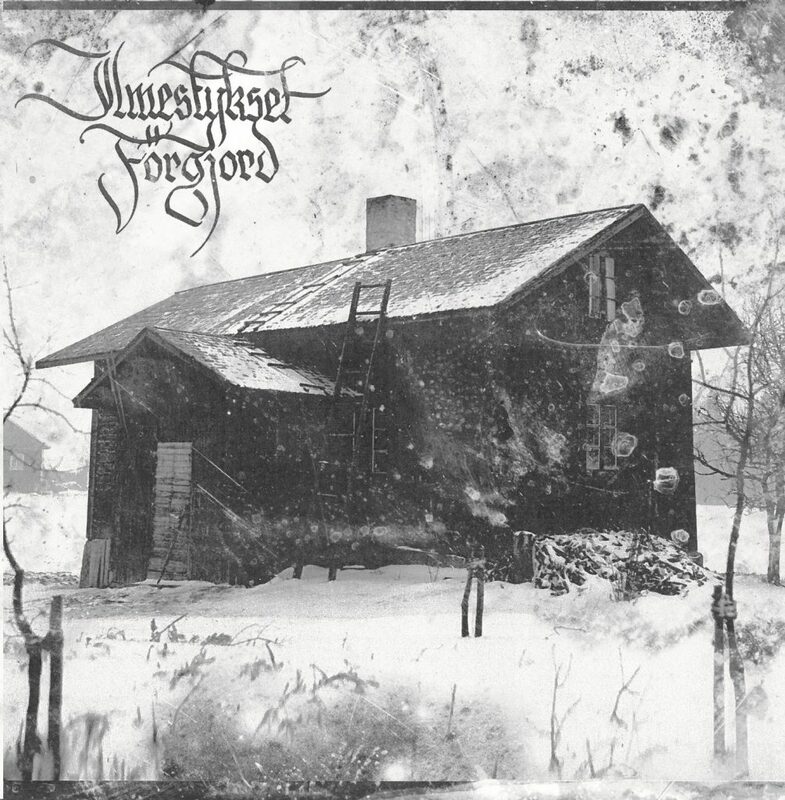 Today, Werewolf Records, in conspiracy with Hells Headbangers, sets April 19th as the international release date for the highly anticipated fourth album of FORGJORD, Ilmestykset, on CD format. Hailing from the forever-thriving Finnish black metal underground, FORGJORD is one of that scene’s stranger and more unique entities. Existing since the mid ’90s, the trio have largely shied away from the spotlight – even when that spotlight is blacklit and dim – and patiently parcel out their releases, with a sparse-yet-solid discography to date. Uhripuu – their third album, released to critical acclaim in 2017 by Werewolf Records – crystalized the idiosyncratic FORGJORD aesthetic, and surprise of all surprises, the band are back but two years later with their fourth full-length, Ilmestykset. Translating in English to “Revelations,” Ilmestykset is loosely based on the revelations of Maria Åkerblom, leader of the Finnish Åkerblom Movement, who deemed the “sleeping preacher” a prophet. Fittingly, FORGJORD here take their scabrous ‘n’ unorthodox black metal to its most rotten yet perversely listenable depths. With haunting organ to the fore, the trio’s foremost trait – malodorous melodicism, the likes of which is just as hypnotic as the trances into which the album’s thematic namesake fell – takes on an air of both triumph and tragedy. Bewitching with unsettling ease, the way FORGJORD’s characteristically oddly hummable passages push past the ripped-raw soundfield and create a wild, entrancing disconnect ties in perfectly with the album’s evocations: death and what lies after it, tragic happenings, old traditions, and visions of end of the world. 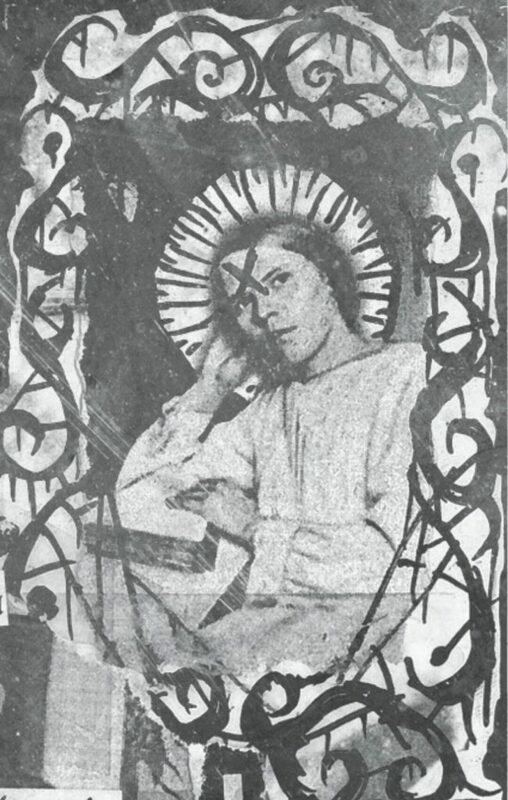 Indeed exhibiting the dark side of the Finnish mentality, it is this aspect which fondly reminds of France’s Black Legions, the eternal struggle between trance and trash, but naturally, that distinctly Finnish air of melancholy permeates the mildewed black metal at hand. One could even say that Ilmestykset is the sound of FORGJORD at their most undeniably epic. Werewolf Records is a Luciferian metal temple founded in 1998. The wolfish cry from the Carelian battlegrounds, Werewolf Records releases black metal and other dark arts motivated exclusively by theistic Satanist views of the founder Werwolf. 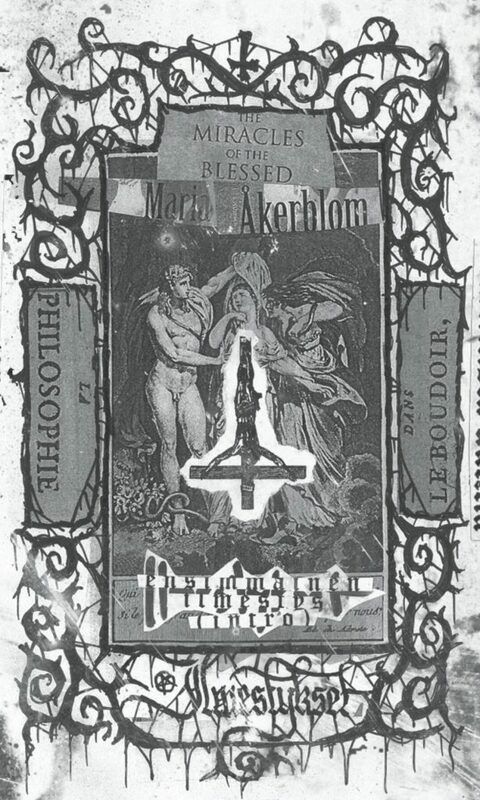 In this age when black metal’s worth is questionable, idealism and rigor are the exception when they should be the highest law. We uphold the law of the Wolf – the destruction of the weak and the false so that the original vitality of the dark magic art can continue to grow and create the foundations for an empire. Black metal is Will and Power. We deal with material that inspires us on our journey towards our own kingdom – a kingdom that is not yours, but bears a resemblance to the one there could be for you. 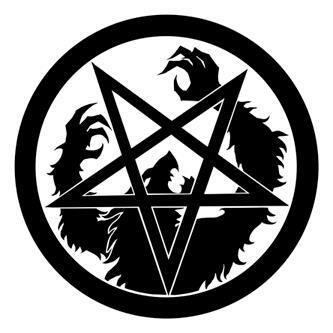 Now in conspiracy with Hells Headbangers, the temple of Werewolf Records shall wage its war farther and wider than ever, with no spiritual surrender.